Many studies have been conducted to find the deeper benefits of listening to and playing music. 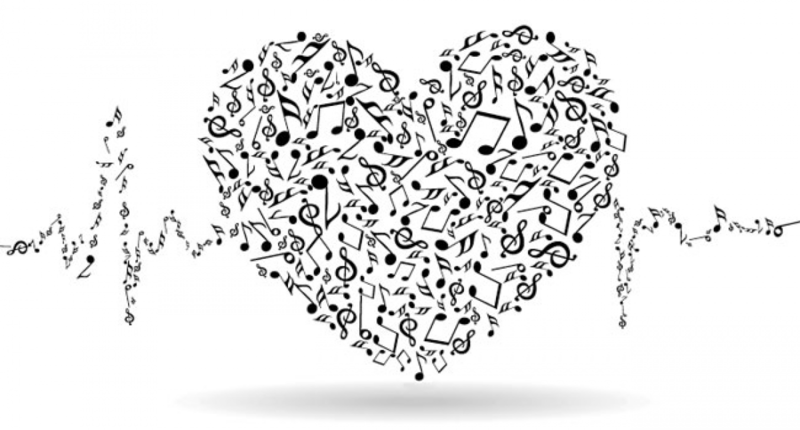 From sci-fi notions of increased foetal development to everyday emotional healing, the growing field of music therapy is presenting increasing amounts of evidence that points toward the greater powers of music. The right song can put anybody in a better mood and soothe emotional turmoil. We all go through our phases, and most people will turn to certain songs to improve their moods. The main reason behind this phenomenon is that music has the ability to verbalize and express our feelings better than any other medium. Additionally, we have favourite songs for particular situations because we tune into the melodies that capture our vibe the best. Have you ever noticed how pumped you get when listening to an upbeat song while at the gym? Now flip your iPod to something more chilled and take note of how much more effort seems to be required to do the same exercise. It has been suggested that stimulating music can actually increase muscle tension, while sedative music decreases the muscle tension. It has also been documented that music can improve motor skills. An experiment conducted on a handful of elementary students proved that children learning basic motor skills such as throwing, catching and jumping while listening to music did better than those who practiced the same exercises with no music. Music has the ability to ease the perception of chronic pain. In fact, according to a paper in the Journal of Advanced Nursing, music can reduce chronic pain by up to 21%. The paper reports that 60 patients participated in a controlled clinical trial and were subdivided into two groups — music and no music. The results revealed that people who listened to music for an hour each day for a week had improved physical and psychological symptoms compared to those who were deprived of music. As mentioned earlier, music can put you in a better mood, which can advance recovery time since a positive-thinking patient almost always recovers better and faster than a patient filled with negative energy. Music shouldn’t be considered a first-line treatment for your chronic pain, but once medical treatment is underway, a healthy dose of your favourite tracks can help ease the suffering. The genre of music you request during a massage treatment can have a profound effect on your experience. If you want to feel energised and revitalised why not ask your therapist to play something more lively and upbeat. If you are looking to relax try asking for something more down-tempo and soothing to drift away to. If you'd like to book a holistic, deep tissue or pregnancy massage with Rita, she is available most days at Holistic Health. To book a treatment please call Holistic Health on 020 7275 8434 or email us. Music is one of the best foods for the Soul so crank up the tunes and bliss yourself out!